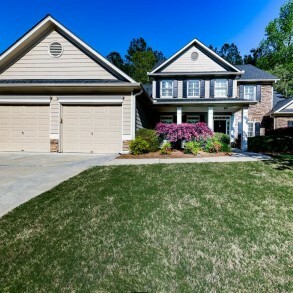 Huge private, wood lot away from everyone & everything. Peaceful park like setting with beautiful winding creek, wildlife and more. 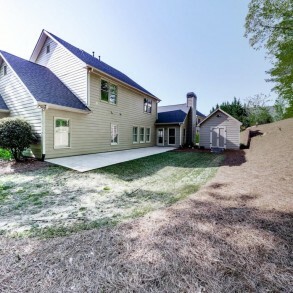 Lot goes well beyond back yard tree line. Extended back patio and large storage shed remains. New roof, main floor HVAC and water heater. 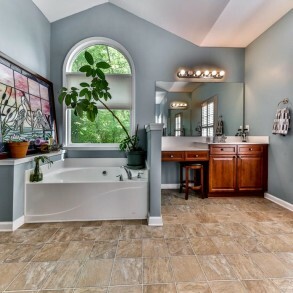 Square footage is extra-large! 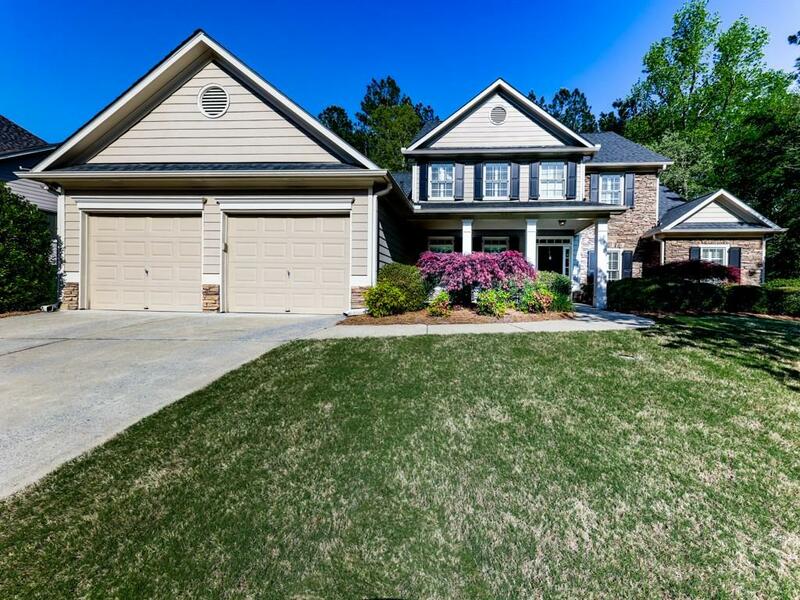 Larger than most with full finished basements. 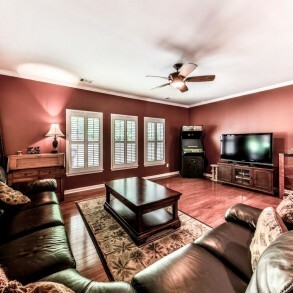 Plantation shutters, formal living, dining, and family rooms. 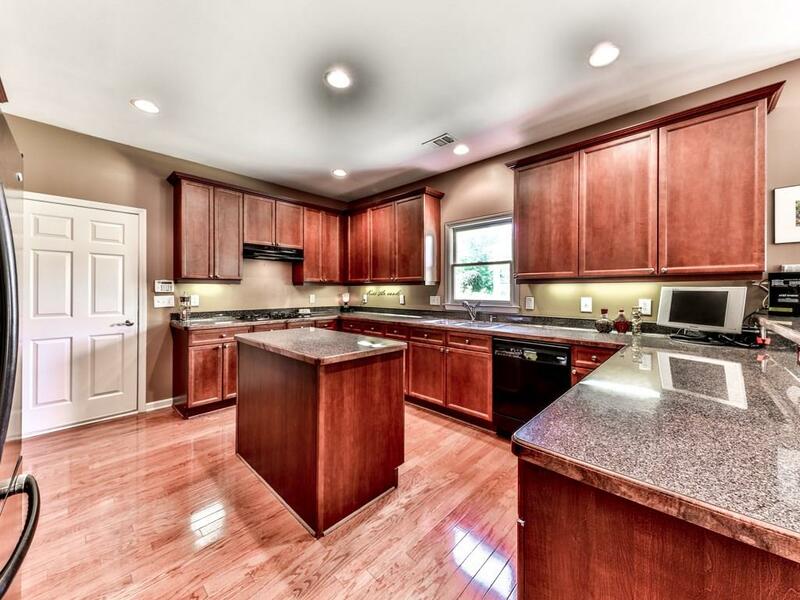 Large kitchen perfect for entertaining. 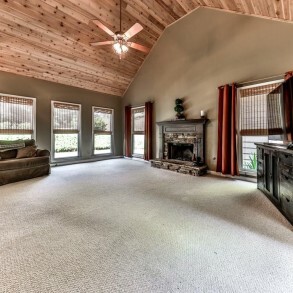 Vaulted (wood finished ceiling) great room and stacked stone fireplace with tons of windows. 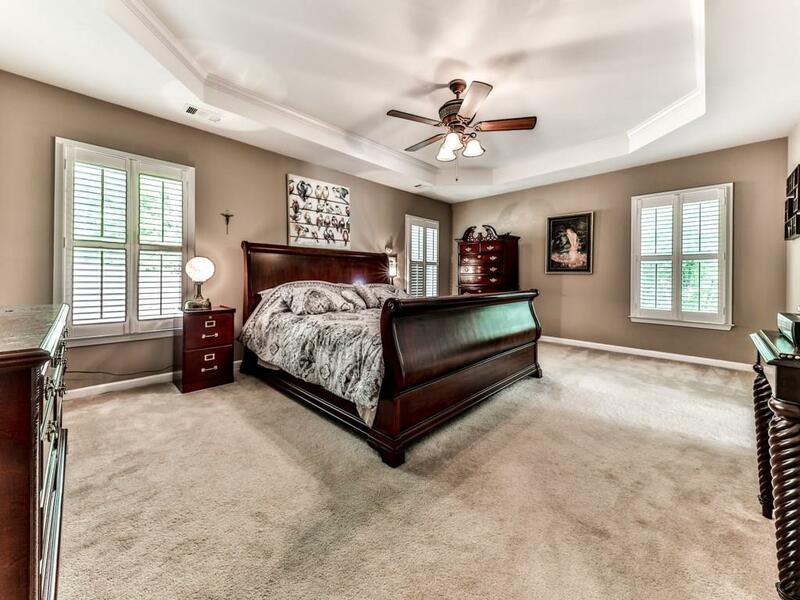 Upstairs boasts 4 very large bedrooms with 2 private full baths. 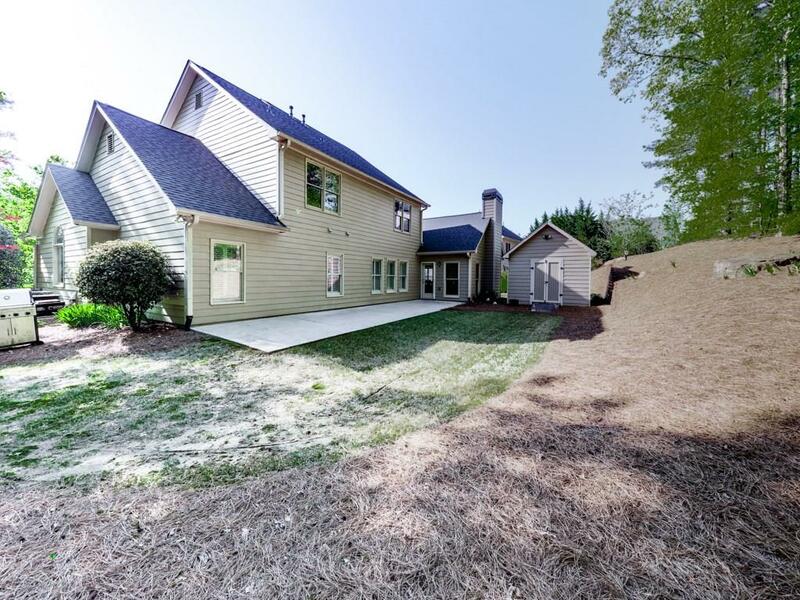 Descriptive Information: Huge private, wood lot away from everyone & everything. Peaceful park like setting with beautiful winding creek, wildlife and more. Lot goes well beyond back yard tree line. Extended back patio and large storage shed remains. New roof, main floor HVAC and water heater. Square footage is extra-large! Larger than most with full finished basements. 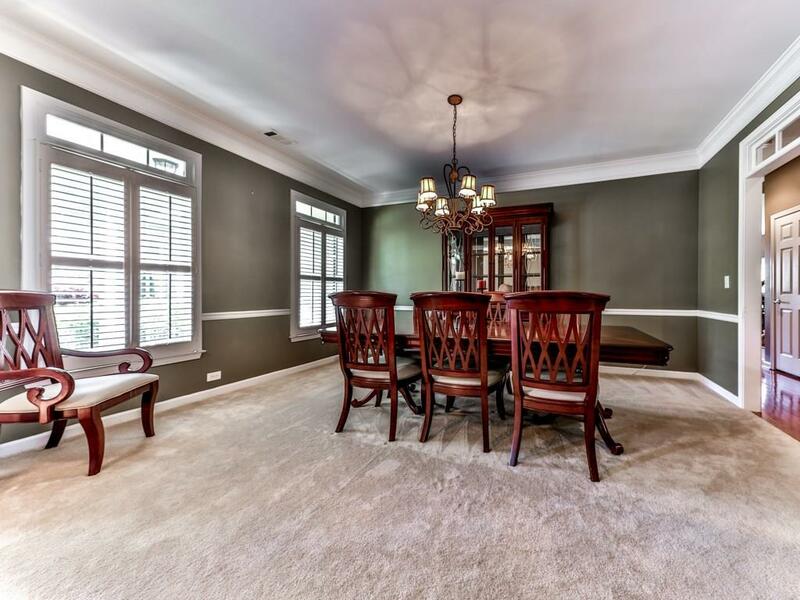 Plantation shutters, formal living, dining, and family rooms. 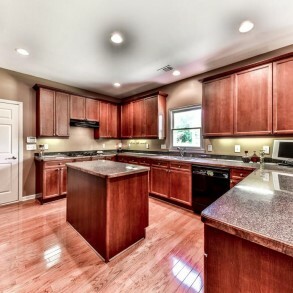 Large kitchen perfect for entertaining. 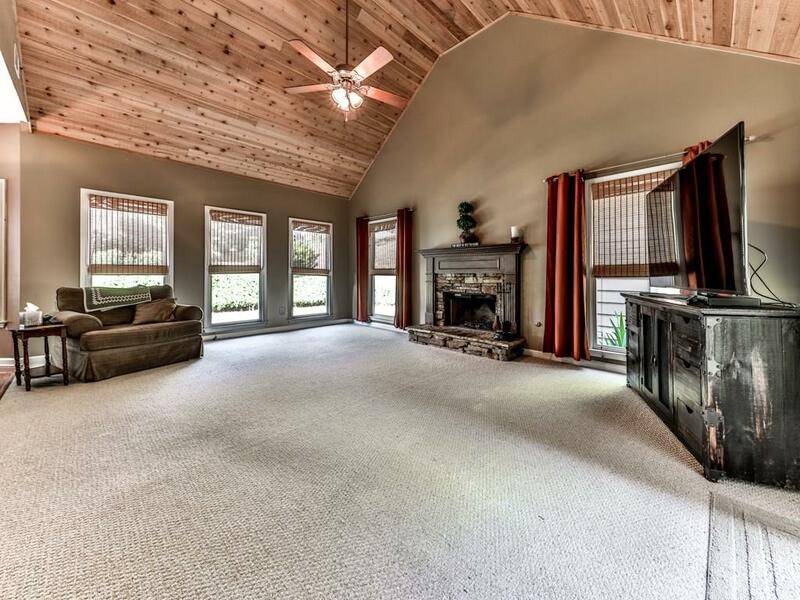 Vaulted (wood finished ceiling) great room and stacked stone fireplace with tons of windows. 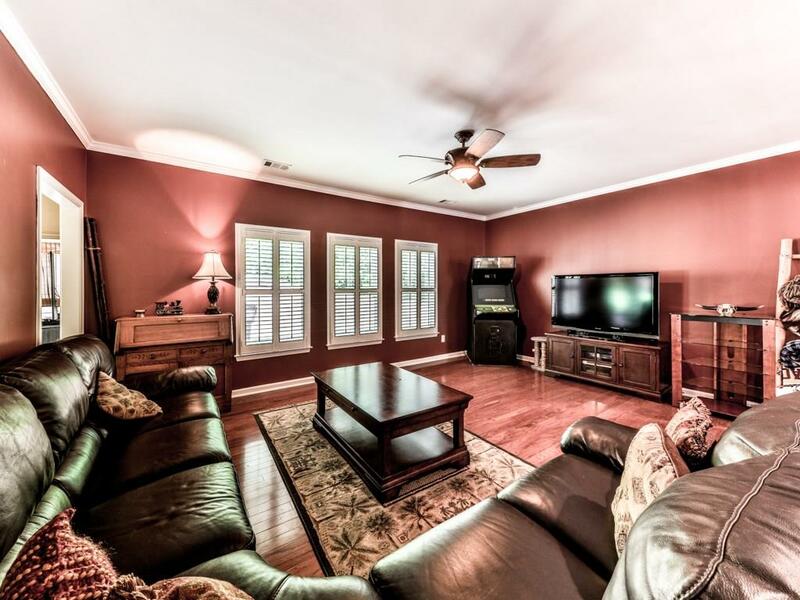 Upstairs boasts 4 very large bedrooms with 2 private full baths. 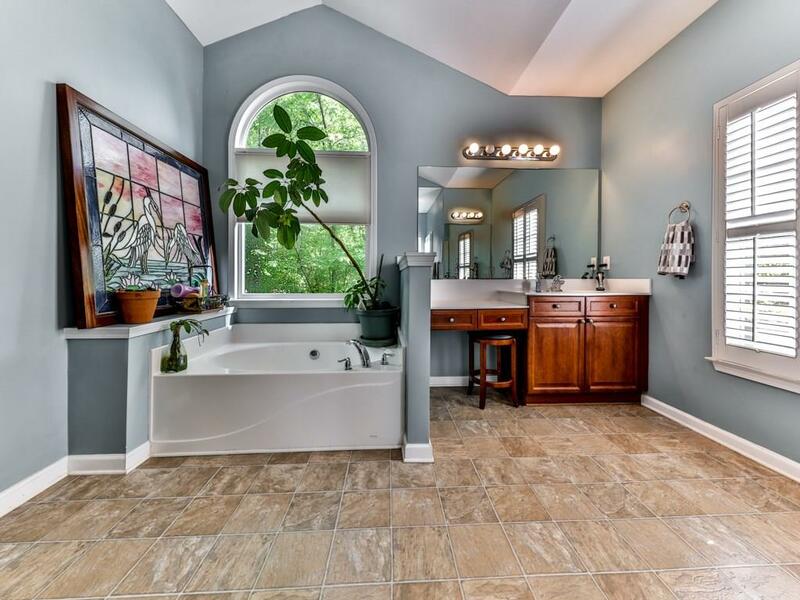 Interior Features: 10+ Ceiling Main, Disappearing attic stairs, Double Vanity, Other, Hardwood Floors, High Speed Internet Available, Trey Ceiling, His & Her closets, Walk in Closet(s).